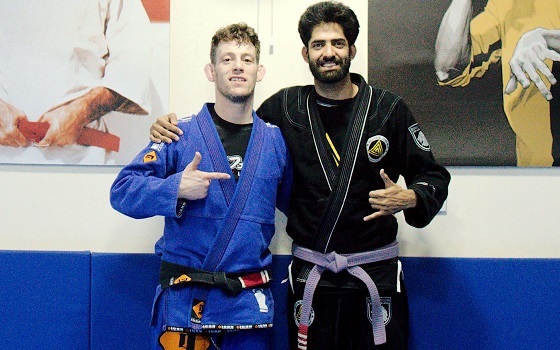 I love to travel with my Gi and India did not disappoint. Arun’s academy is clean and super friendly. Representing the martial arts in a true and genuine way. If you find yourself in Delhi go train at Arun’s academy.